The competitively awarded contract includes evaluation, restoration, repair and replacement of structures and equipment supporting the electrical infrastructure of the island. Fluor Corporation announced Dec. 6 that the company was awarded a second task order under its contract with the U.S. Army Corps of Engineers (USACE) Huntsville (Alabama) Engineering Center to assist with the restoration and rebuilding of transmission and distribution lines in Puerto Rico. The competitively awarded contract includes evaluation, restoration, repair and replacement of structures and equipment supporting the electrical infrastructure of the island. 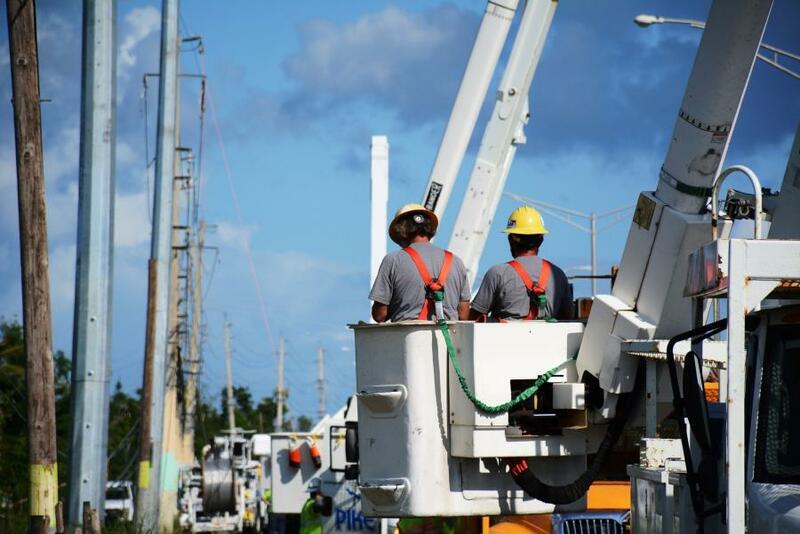 The three-month single award task order is funded at $495 million with a ceiling of $831 million and is the second awarded to Fluor for power restoration work in Puerto Rico. A previous task order for $240 million was awarded on Oct. 16, 2017, with an additional $261 million being added to the original task order on Dec. 4, 2017. Both task orders represent work assigned to the Corps under a Federal Emergency Management Agency (FEMA) mission. They were both competitively bid and awarded to Fluor under a Basic Ordering Agreement contract. Fluor has a unique combination of government contingency operations, commercial power experience and a 54-year presence in the Commonwealth. The company provides design, engineering, procurement, construction and commissioning services to Puerto Rican clients in a broad range of high employment industries, including power, pharmaceuticals, biotechnology, aerospace, manufacturing and food and beverage. This expertise will enable ongoing efforts to help sustain economic recovery on the island. For more information, visit www.fluor.com. Fluor Donates $500,000 to International African American Museum in Charleston, S.C.